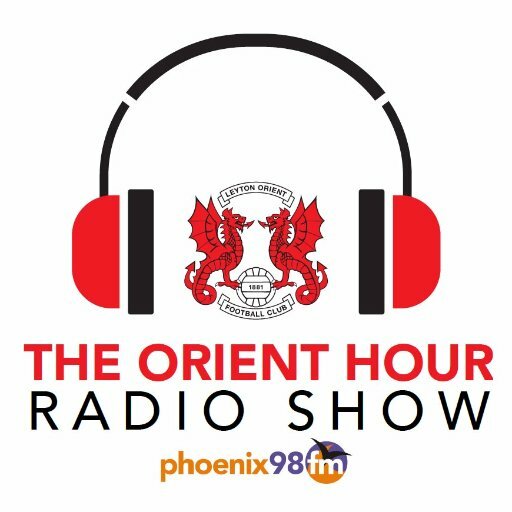 On this week’s show we have reaction to the loss to Notts County plus the latest transfer news and the second part of our interview with Sandy Risley. We also have the first part of our chat with striker Scott McGleish who was with the O’s in three spells across three decades. Tune in every Sunday from 6pm.